The new PXWZ150 is ready to impress as the latest addition to the XDCAM range of lightweight, easy to use professional camcorders with new functionality to enable wireless operation and 4K* high quality shooting. The flexible, effortless set up capabilities of the portable PXWZ150 enables content creators of all experience levels to deliver impressive imagery for content and events shooting scenarios, no matter how tight the budget. 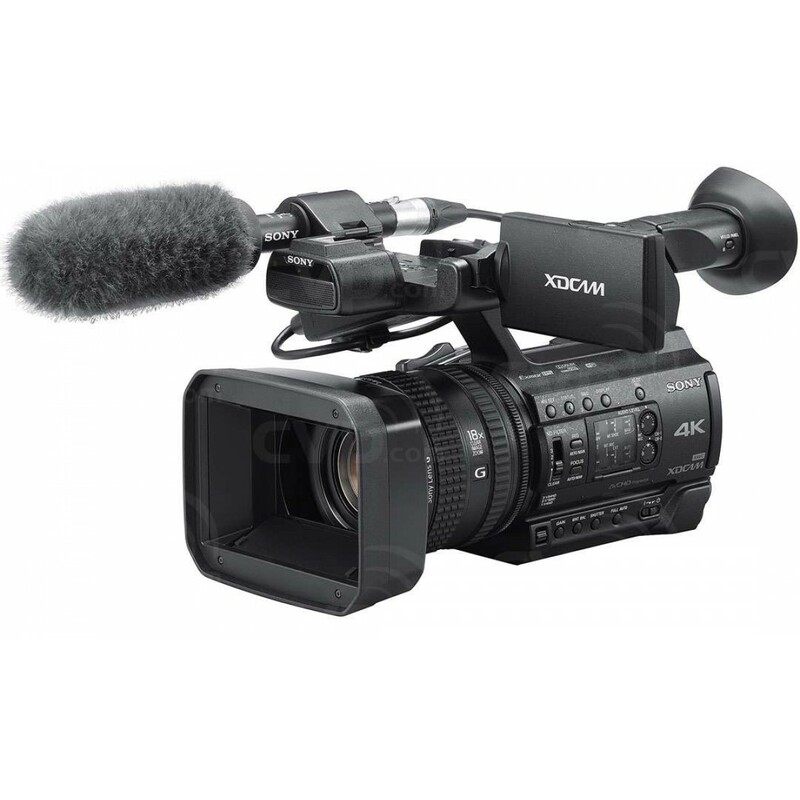 The PXWZ150 features a 1.0 type stacked Exmor RS® CMOS image sensor, providing users with spectacular 4K recording and impressive 5x slow motion in Full HD - essential functionality for content creators looking to deliver corporate or personal productions to the highest quality. • * For professional camcorders as of February 23, 2016. • **Viewable area measured diagonally.